Where the weather is mild and the beaches golden. A warm welcome to all tourists and visitors to Mossel Bay, your holiday destination of choice and where you can explore endless horizons! 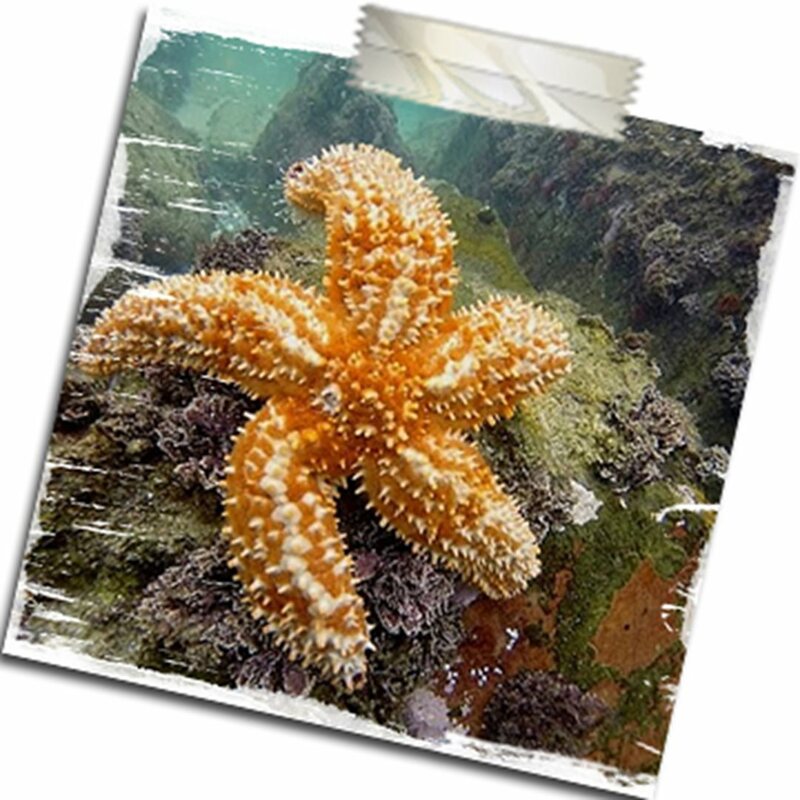 May you have a wonderful stay and enjoy all Mossel Bay and the greater Garden Route have to offer: from Blue Flag beaches to markets, game farms, well-known tourist attractions and rich examples of our cultural heritage and museums. 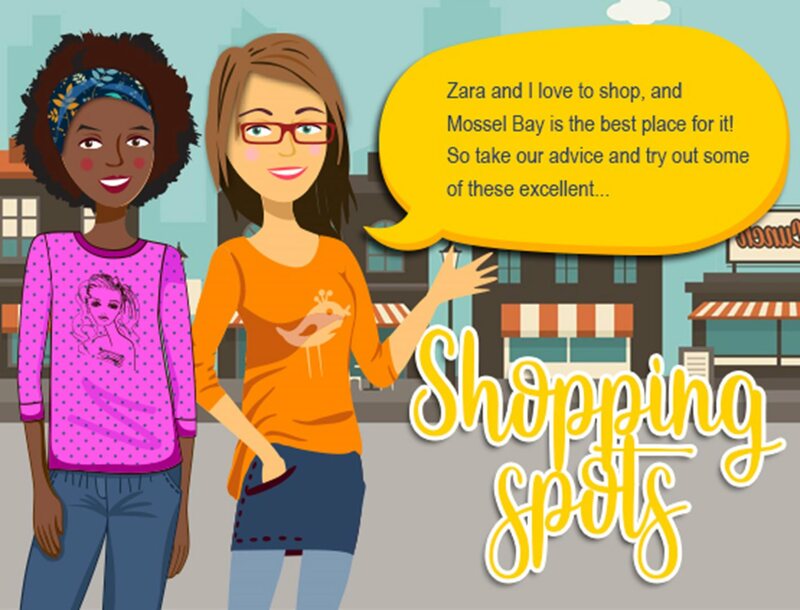 Mossel Bay is also home to world class restaurants, shopping centres for your convenience and offers a variety of accommodation options to choose from. 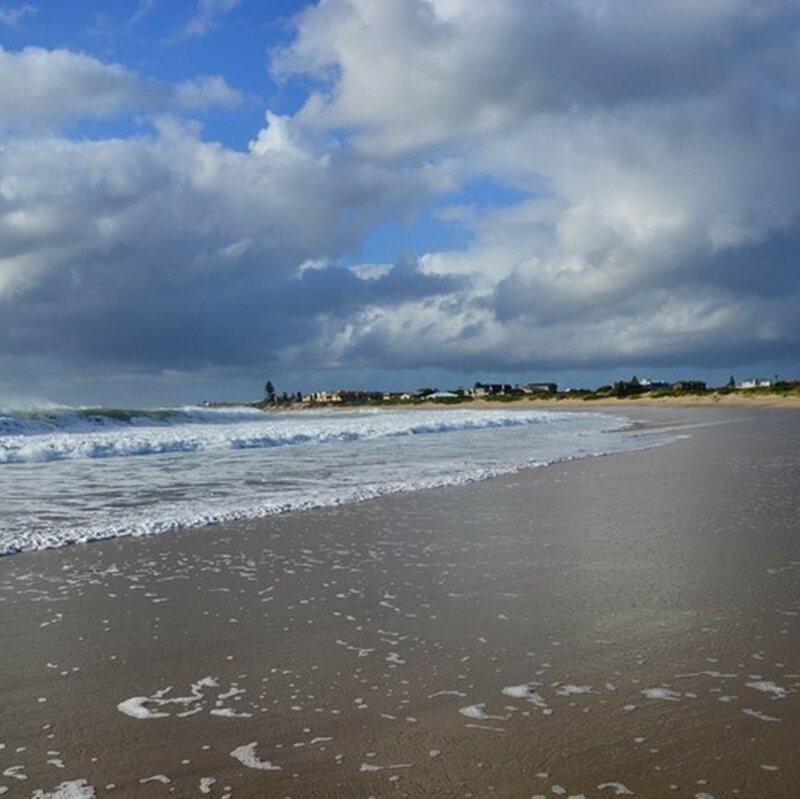 It is centrally located on the world-renowned Garden Route and offers some of the best leisure and entertainment activities for young and old to experience and enjoy, which makes it the perfect holiday destination with great weather all year round. Visitors to our coastal town can definitely look forward to unique experiences in paradise. We appeal to all residents and visitors to Mossel Bay to use water responsibly and to help us keep our town clean. May you have a blessed holiday season! When you leave Mossel Bay and travel towards Cape Town on the N2, there is a turn-off to Vleesbaai just after PetroSA. It's worthwhile taking this route to discover the real jewels of the Southern Cape Coast! A view from Boggomsbaai towards Vleesbaai. 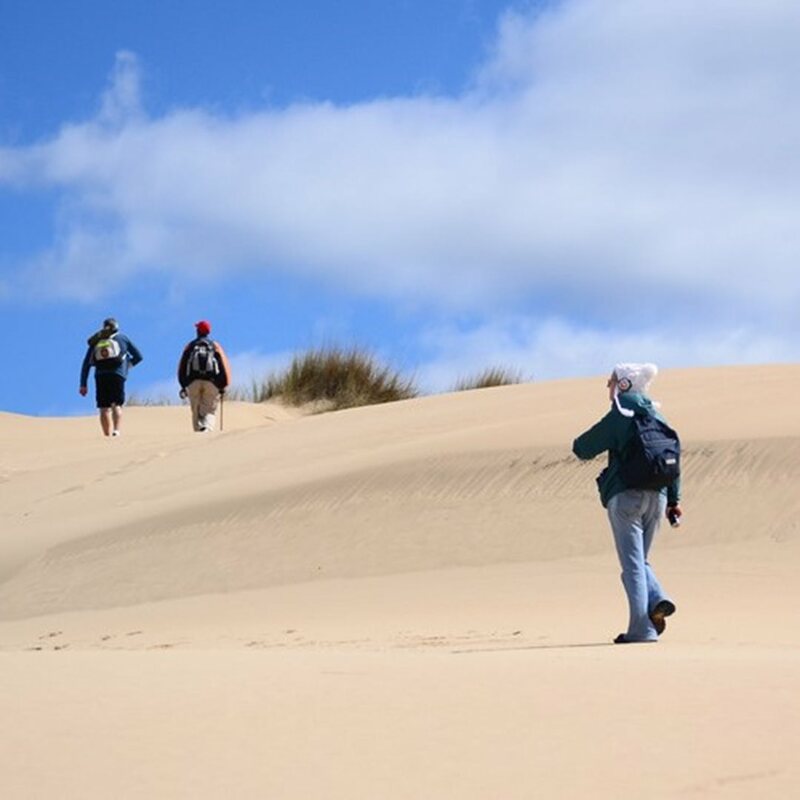 Hikers on the Oystercatcher trail, climbing the Vleesbaai Dunes. 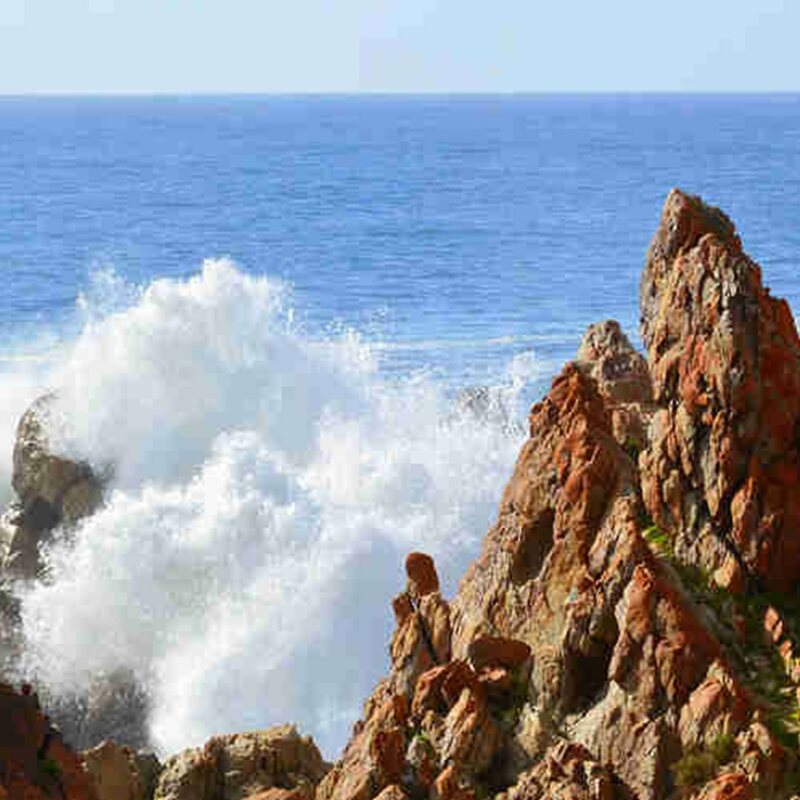 The cliffs at Fransmanshoek, where anglers like to fish, can be treacherous. 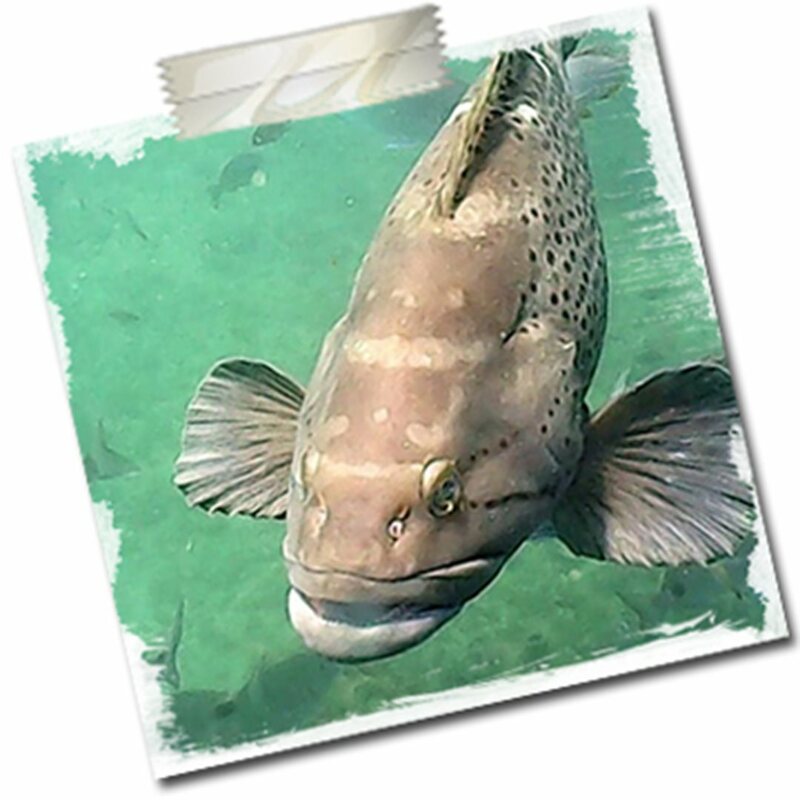 Excellent fishing, a stunning beach and friendly people await at Gouritzmond. wat besoekers verwelkom. Hulle is die ideale plekke om te besoek as gure weer jou binnetoe jaag. Die D'Almeide-biblioteek het oor die laaste paar jare al 'n paar toekennings ontvang. Biblioteektye is vanaf 09:30 tot 17:00, vanaf Maandae tot Vrydae en Saterdae van 09:00 tot 12:00 oop. Navrae kan aan die Mosselbaai-biblioteek in Marshstraat op 044 606 5171 gerig word. 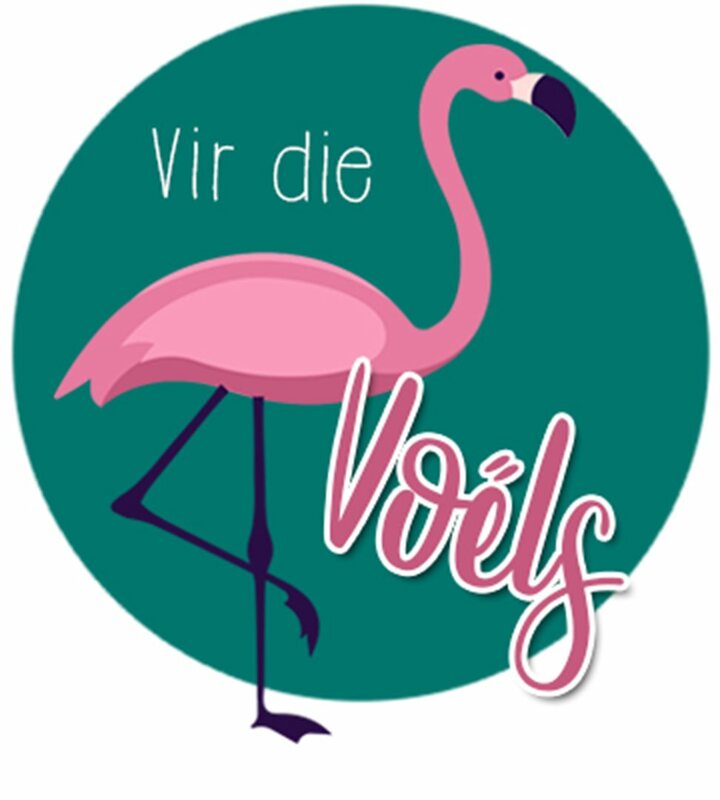 Langs die kus is die Swart Tobie (Oystercatcher) altyd 'n spesiale voël om dop te hou en met 'n bietjie geluk kan daar soms ook 'n albatros of twee by die Punt gesien word. Malgasse, kelpmeeue, seemeeue en koromorante is 'n alledaagse gesig. Langs die riviere en in die strandmere, word 'n groot verskeidenheid waadvoëls aangetref en veral die Klein-en Grootbrak stelsels is gewilde plekke waar daar gereeld spesiale voëls opgemerk word. Oppas tussen Groot-Brakrivier en die plantasies verby Friemersheim, is weer die perfekte plek om na die bosspesies te gaan soek. Hartenbos sewerage works. Access is allowed with permission. Huge numbers of cormorants, ducks, egrets and herons can be seen here. There are two ponds that are good for waders in summer. Little Stone Cottage can be reached from the Robinson Pass along the R328 and is regarded as one of the best sites in the region for forest bird species. 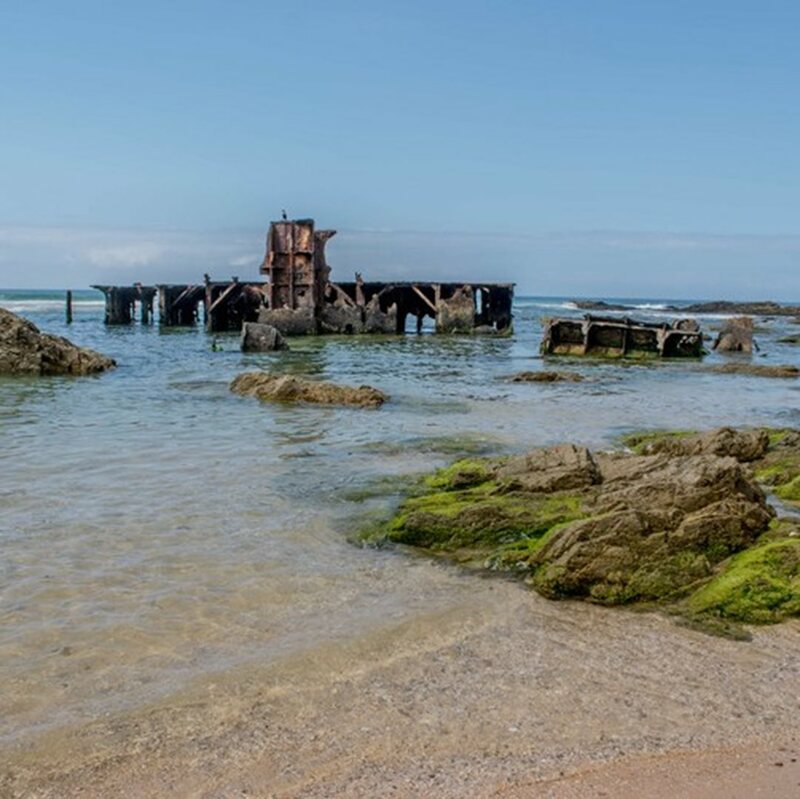 In Little Brak River, the rocks on the beach at the lagoon mouth and the rail bridge are good for waders in summer. The sand banks along the river house a variety of waterfowl. Great Brak River feature vast numbers of waterfowl and the area along the river is perfect for bird photography. Most of the region's ducks can be seen. The Langeberg Mall is open on week days from 09:00 until 18:00, on Saturdays from 09:00 until 17:00 and on Sundays from 09:00 until 14:00. Situated on Louis Fourie Road, this mall offers you free parking and national and independent retailers. The Mosselbaai Mall, situated on Louis Fourie Road in Heiderand, has two entrances, lots of free parking and restrooms with baby changing rooms and facilities for disabled people. The anchor tenant is Checkers. 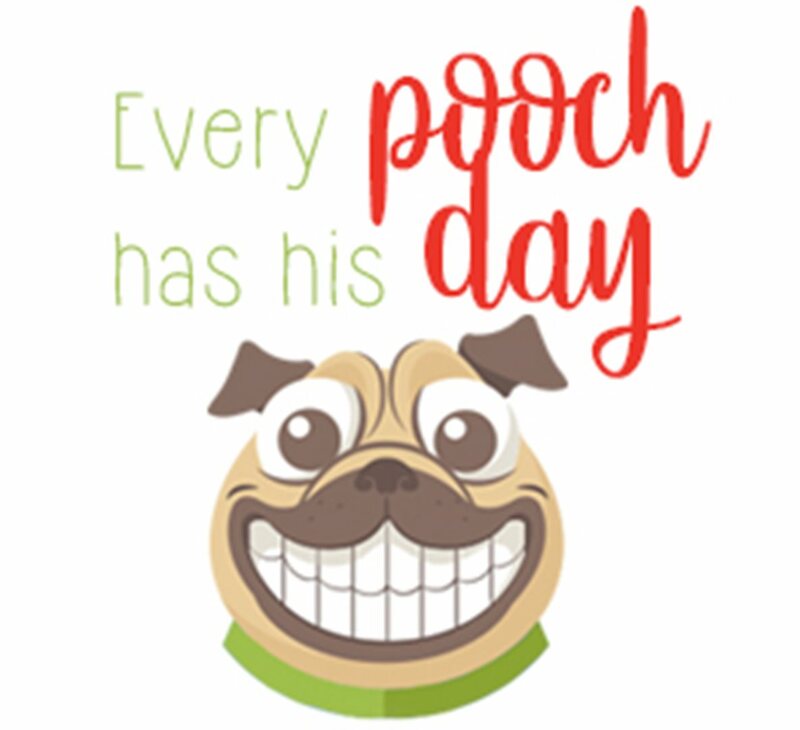 A total of 70 national and independent retailers make up the balance of restaurants and an exciting range of shops selling gifts, travel packages; clothing; jewellery; health, hair and beauty products; and arts and crafts. This conveniently situated centre in the Mossel Bay CBD offers shops and a hair and beauty salon. It is situated on the corner of Church and Bland streets in Mossel Bay. Overlooking the bay, this centre offers shops, popular fast food outlets and restaurants. 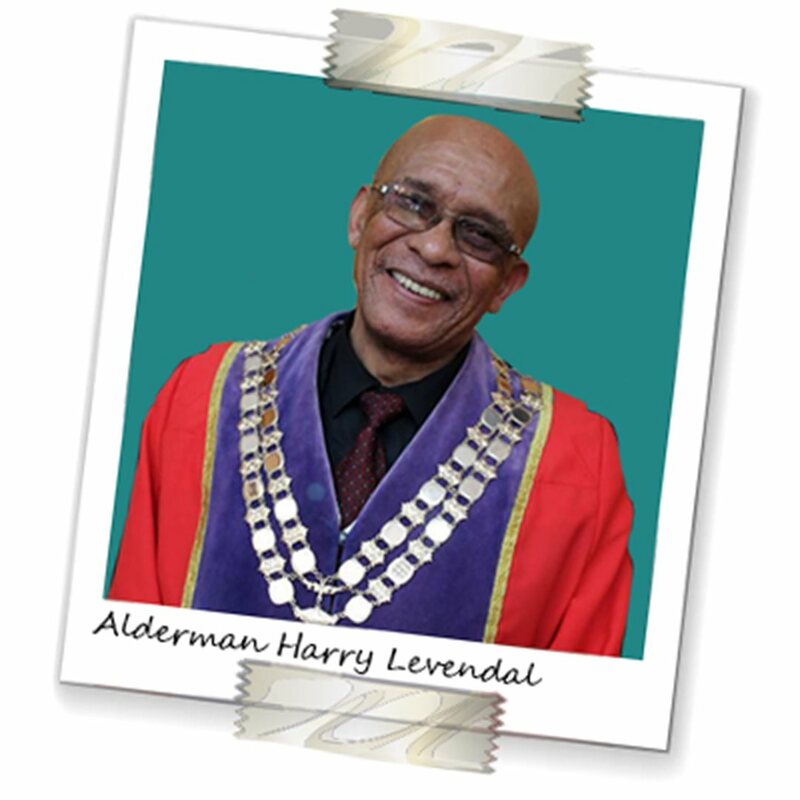 It is situated on the corner of Louis Fourie Road and Alhof Drive in Da Nova. Shops, restaurants and a medical centre. Visit the newly-renovated Spar and be sure to enjoy a cup of coffee or delicious cake at the restaurant inside the Spar. The large pancakes are also a hit. It is situated in Kaap de Goede Hoop Avenue in Hartenbos. This centre is situated on the beachfront in Hartenbos. 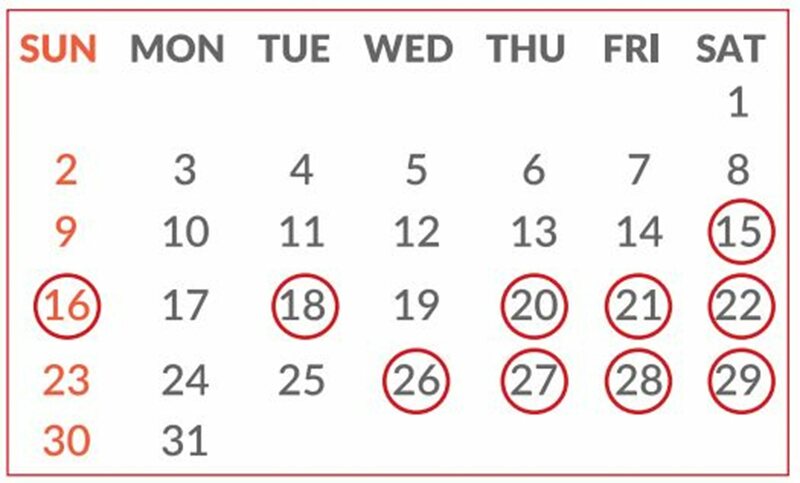 The centre is open during the holiday season from 15 December until 5 January, 09:00 to 09:00, seven days per week, but not on Christmas Day. Visit this centre in Adriaans Avenue, KwaNonqaba. The centre offers popular fast food outlets and various shops. 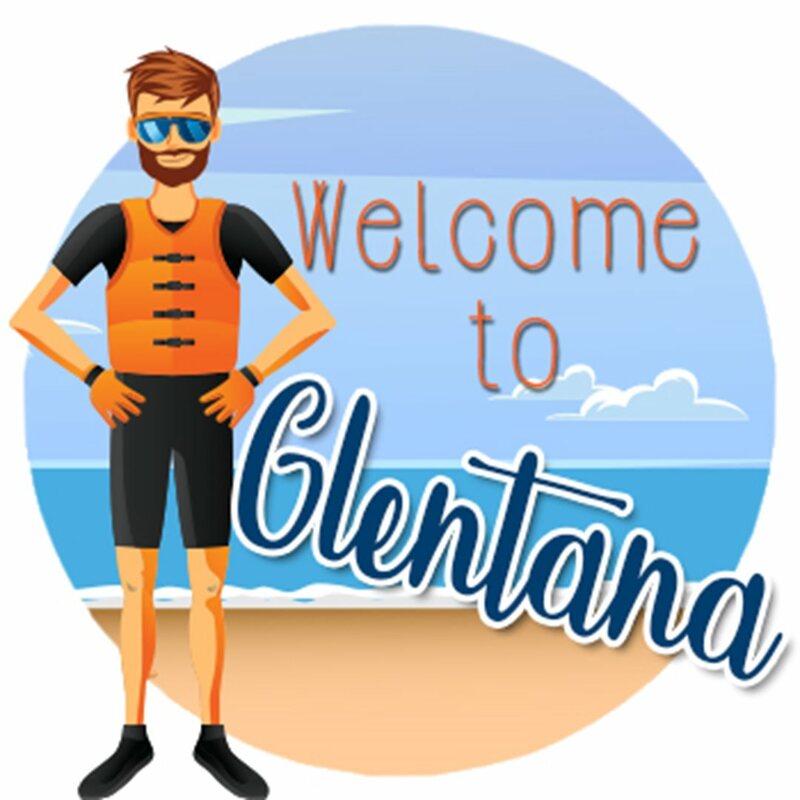 Glentana is a coastal resort 38km from Mossel Bay, in the easterly direction. It takes a half hour to get there from Mossel Bay. There is a long beach to walk on, a caravan park and a restaurant. One can also walk to a shipwreck offshore and explore caves above the beach. A 123m-long ship with a weight of 4 500 tons went aground at Glentana beach in 1902. The walk to the wreck is relatively easy. 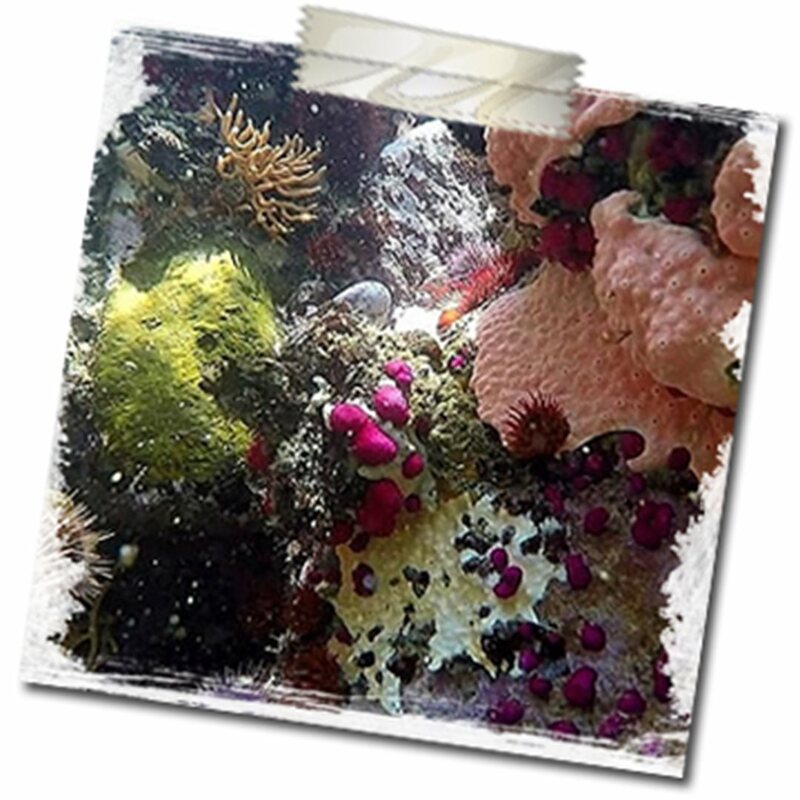 One has to walk to the caves at low tide, so be careful to check the tides and plan your excursion beforehand. Parts of the ship that went aground in 1902 are clearly visible at low tide. 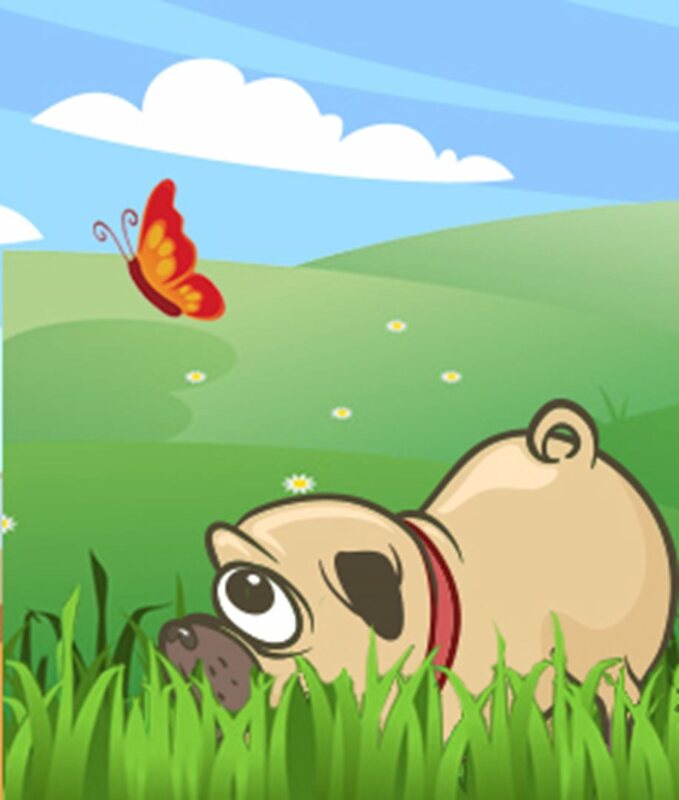 Or call the office (021 439 8646) on the day of each event between 07:15 and 08:45. Please note that entries are on a first come, first served basis. 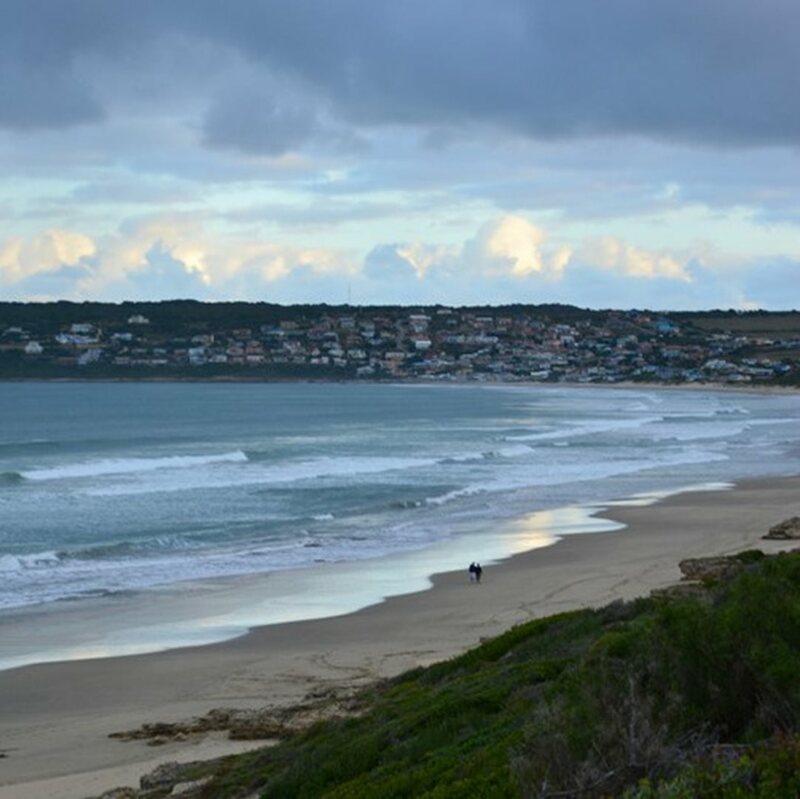 Mossel Bay Municipality, in collaboration with the Garden Route Casino Community Trust and stakeholders, hosts a Beach Sport Programme every year at Santos Beach from the end of November through to mid-December. The finals of the beach soccer competition are Friday 14 December. They take place from 10:00 until 16:00. For more information contact the municipal youth office (044 606 5224). Mossel Bay has some really cool surf spots. The Point is unique. It has two waves breaking next to each other, Inner Pool and Outer Pool. The prevailing wind is an offshore south westerly, which brings the swell from Cape Town. Inner Pool is the playground for most locals. What makes Outer Pool famous is the length of the ride and the barrel down at the bottom section. Mystery Reef is the local big wave spot. The perfect A-frame peak can be surfed on smaller days, but you'll need guts to surf these walls on tougher days. Moving along the coast is Ding Dang, a classic and old favourite, offering two options. A-frame barrelling waves give either a good hollow, barrelling left or long right walls for practising surfing wizardry. For the surfer starting out, Diaz Beach is the place to be. It´s a great beach break, which means no rocks, and there are a few different waves to avoid overcrowding. This is where you want to learn your balance, your pop-up and your first few moves. 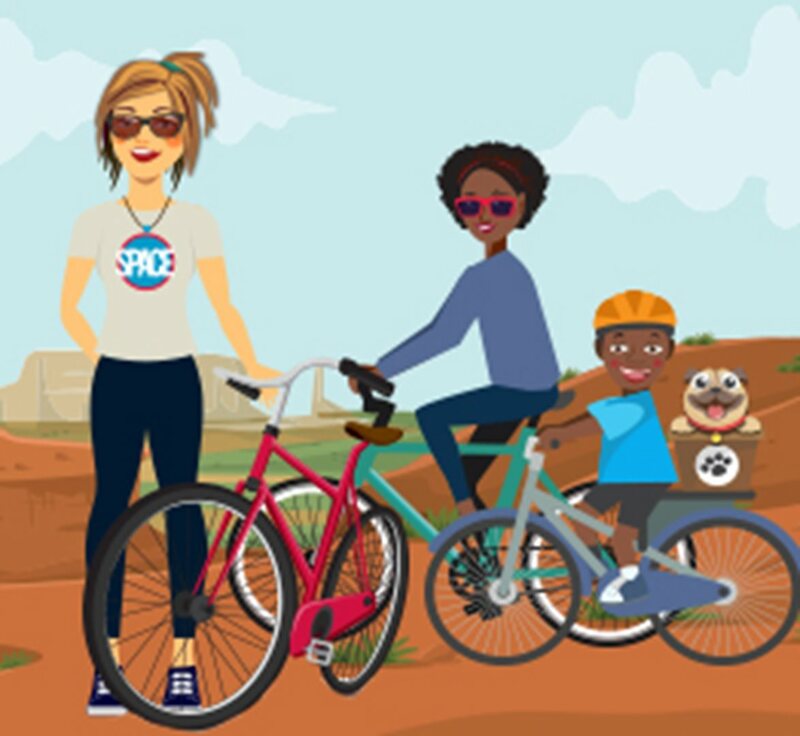 Die Hartenbos MTB-padfietswedren vind op 26 Desember by die Farmer;s Market plaas. Vir meer inligting kontak Marius van der Mescht (072 567 7791) of Luther van der Mescht (044 691 2828 of 082 922 5381). The 31st Trans Agulhas Challenge rubber duck race will take place from 28 December to 1 January. Billed as the toughest inflatable boat challenge in the world, the race will start at Plettenberg Bay and end at Strand in Cape Town. The first stage of the race ends in Mossel Bay when the boats arrive at around 11:00 at Santos beach on 28 December. This is truly a spectacle on the beach, a must see. Op Boggomsbaai, by die Sandpiper Leisure Centre, is die jaarlikse sportdag met muurbal en tennis op 15 Desember. 'n Sauna en masserings sal beskikbaar wees. Op 22 Desember is daar buitelug inryteaterstyl-flieks op die tennisbaan, met hamburgers, hotdogs en braaivleispakke te koop. Die Mocktober-bierfees vind op 29 Desember plaas. Daar sal plaaslike biere en wyne wees. Besprekings is noodsaaklik en kan gedoen word by Alicia (072 406 1252) of Celeste (071 400 9900). Hartenbos-tennisklub bied op die volgende dae hul gebruiklike einde van die jaar toernooie aan. Goeie pryse kan gewen word. 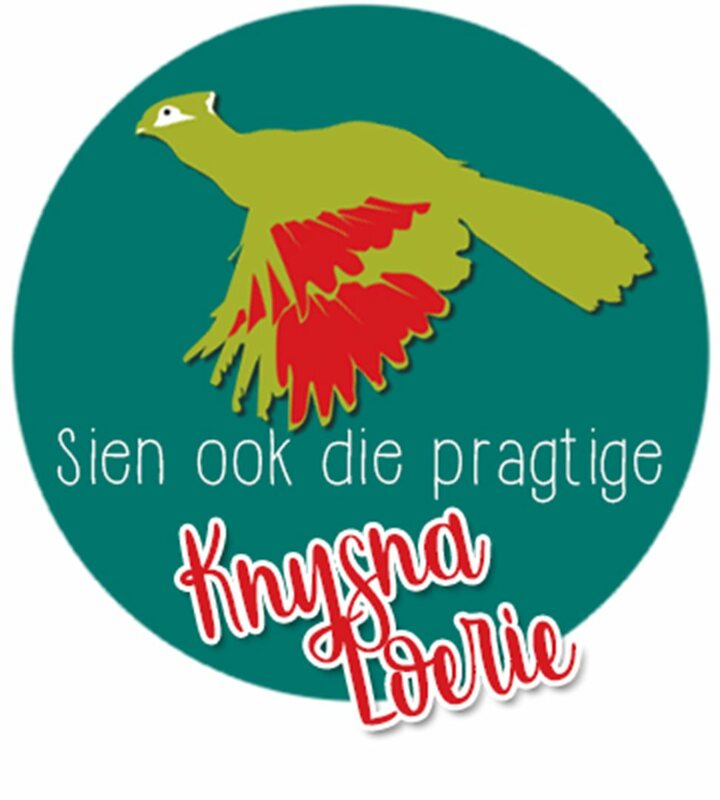 Vooraf inskrywings kan by Anette Ferreira (083 426 6062) gedoen word. Alle toernooie begin om 08:00. The beaches in Mossel Bay are every dog's dream. There are a few rules and regulations we'll have to take note of.